Appeals are an avenue of last resort for parties who have experienced grossly unfair or erroneous results at the trial court level. 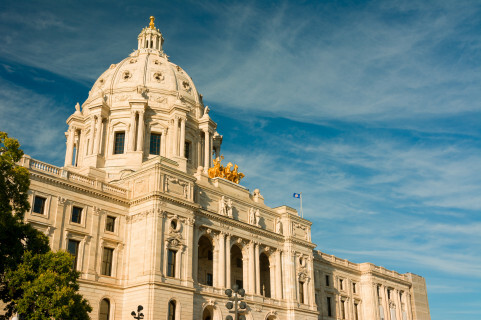 In Minnesota family law, rules governing appeals can vary depending upon the procedural stage of the family law case as well as the issues involved. Depending upon the type of appeal issue, a party may need to seek relief from the trial court before going to the Court of Appeals. The attorneys at Arnold, Rodman & Kretchmer PA’s Minneapolis office can provide you with legal guidance regarding the advisability of an appeal helping you weigh the cost of an appeal verses the potential benefit, and if you choose to proceed with an appeal, represent you through the entire Minnesota appellate process. In general, Minnesota family law appeals correct errors committed by the trial court or by a child support magistrate in the administrative child support process. To prevail on appeal, a party typically has to show that the errors committed by the trial court either reflect a misapplication or misinterpretation of the law or demonstrate that the lower court abused its discretion in rendering its decision. Identifying and presenting issues for appeal can be a complex endeavor. The Minneapolis attorneys at Arnold, Rodman & Kretchmer PA are experienced at identifying issues for appeal and representing clients in the appeals process. If you are considering whether to pursue an appeal in your family law matter, legal advice regarding the appeal process should be sought promptly. 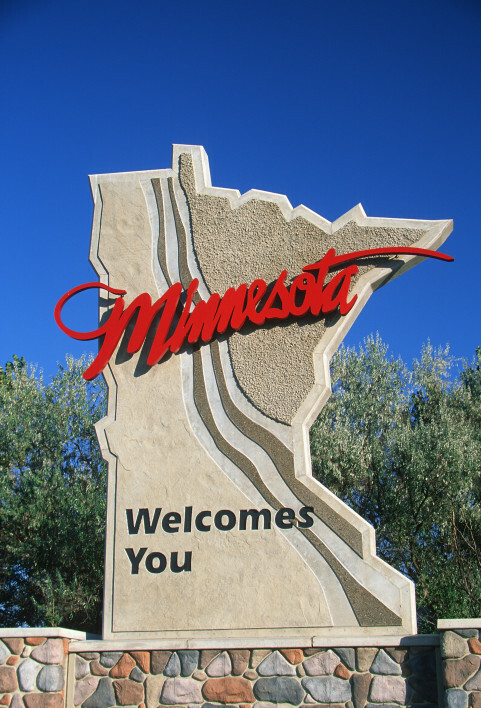 Depending upon the type of Minnesota appeal issue, deadlines can be very short and typically do not allow for exceptions or extensions if deadlines are missed. Some issues are appealable at the beginning of a case, whereas other issues may require that the trial court enter final judgment before an appeal can be taken. In addition, there are often times additional steps that need to be taken at the trial court level before an issue is ready for appeal. If deadlines are missed or procedural steps not taken, a party may lose the right to appeal a particular issue. In addition, there may be other options that you can pursue outside of the appellate process to resolve the issue in your case. The Minneapolis attorneys at Arnold, Rodman & Kretchmer PA are able to provide client focused, skilled advocacy, while applying their vast experience and knowledge to the appeal process.